This spectacular guide explores the mysteries of animal migration over land, in the oceans, and through the air. Lavishly illustrated with two hundred photographs and maps, Animal Migration highlights specific conservation issues while tracing the routes of some one hundred species of animal with examples on every continent. Ben Hoare explains how animals migrate, either as parts of mass migration or in individual journeys, and describes in fascinating detail their navigation, reproduction, and feeding strategies. He also brings to life migrations that stand out for their extraordinary challenges such as those that take animals unthinkable distances across hostile or barren territory. 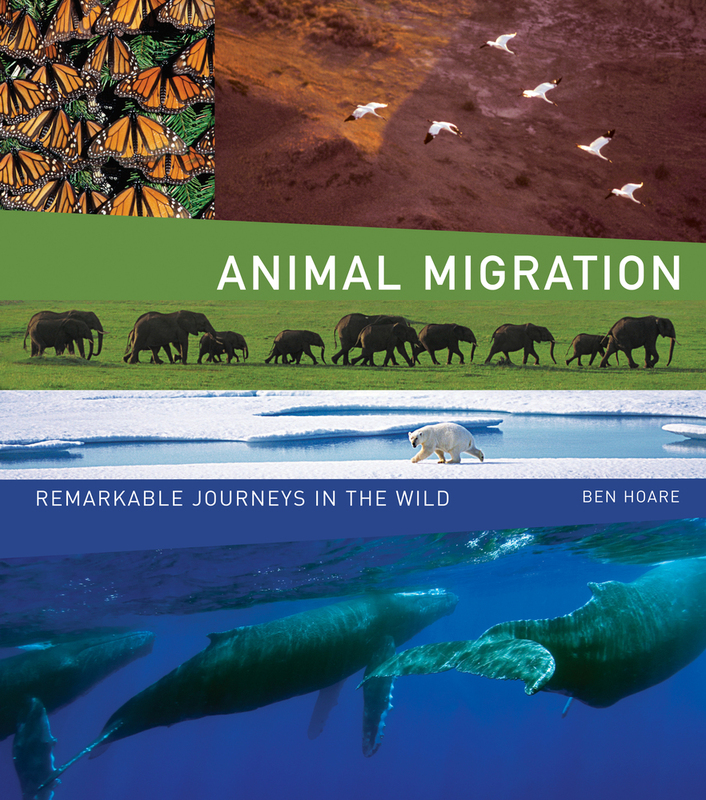 Designed for easy browsing or in-depth study, Animal Migration concludes with a supplementary catalog of migrants, adding the routes of an additional two hundred animals, and is an invaluable addition to any nature lover's library. 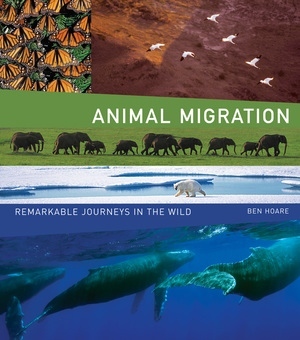 Ben Hoare is an author and editor who specializes in natural history. His work has appeared in BBC Wildlife and Birdlife magazines and on BBC Web sites, and he is a fellow of the Zoological Society of London.